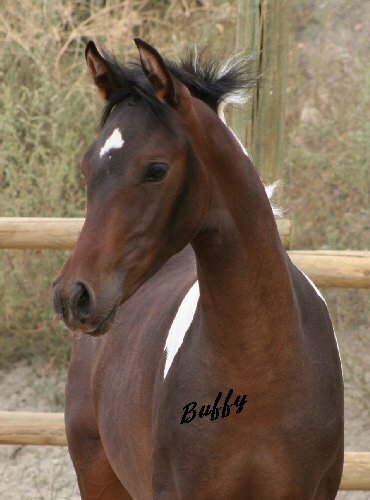 Congratulations to Cori Wilson on the purchase of this beautiful and unique filly! 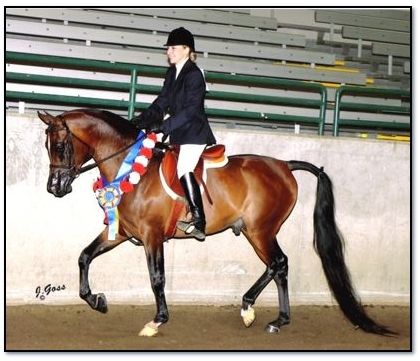 We look forward to seeing her in the show arena. 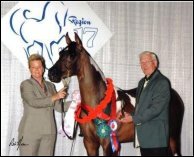 This filly is Sweepstakes Nominated, Canadian Halter Futurity Nominated and Parkland Futurity Nominated. 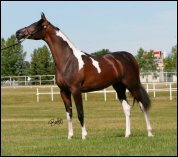 Sire is multi-champion stallion, Shy Gayfeen+++// out of a homozygous tobiano sporthorse type mare. 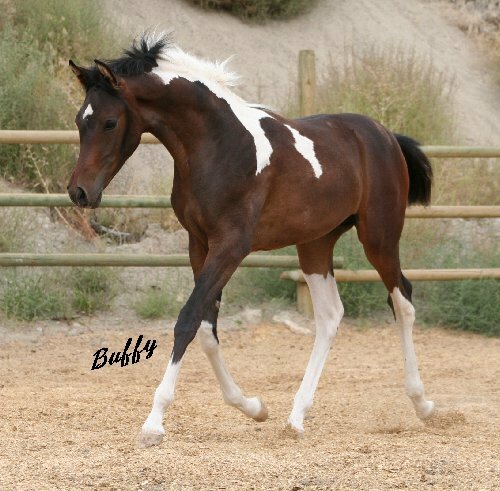 She is a wonderful combination of sire and dam and is already a multi champion filly.